Federal Minister of Health Jens Spahn has appointed a new expert council to assess developments in the health sector. 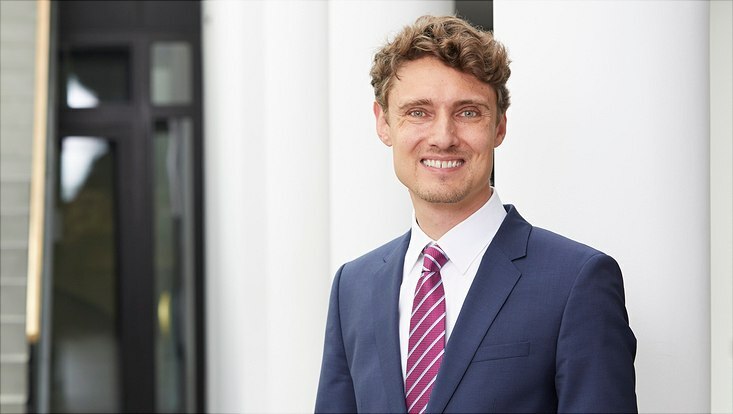 As in the previous period, HCHE Director Professor Jonas Schreyögg is among the members. 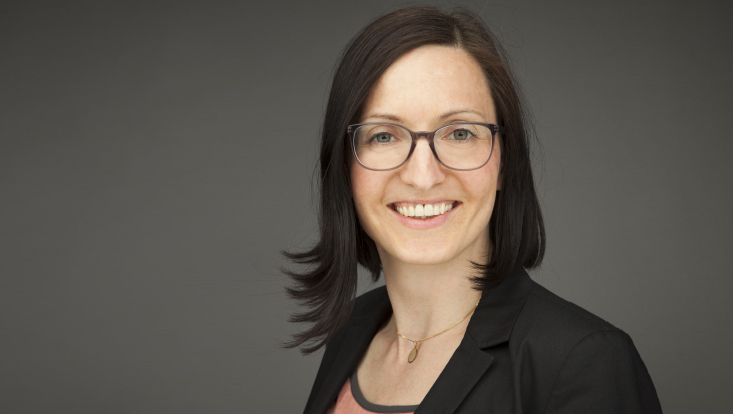 Together with six other scientists from the fields of medicine, economics and nursing science, Professor Schreyögg supports the work of the government in parliament with the advisory council. Focus is on the needs-based patientcare. For future work, Minister of Health Spahn emphasized the fields of big data, digitization and artificial intelligence. 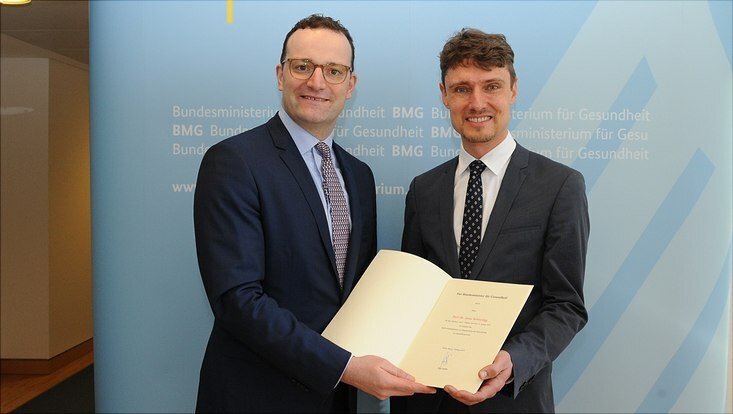 During a festive ceremony on February 27th, Federal Health Minister Jens Spahn presented the certificates of appointment to the new and renamed members of new advisory council on the assessment of developments in the health care system, including HCHE scientific Director Professor Jonas Schreyögg.